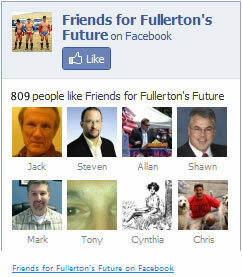 Once again, Fullerton is without a Police Chief. 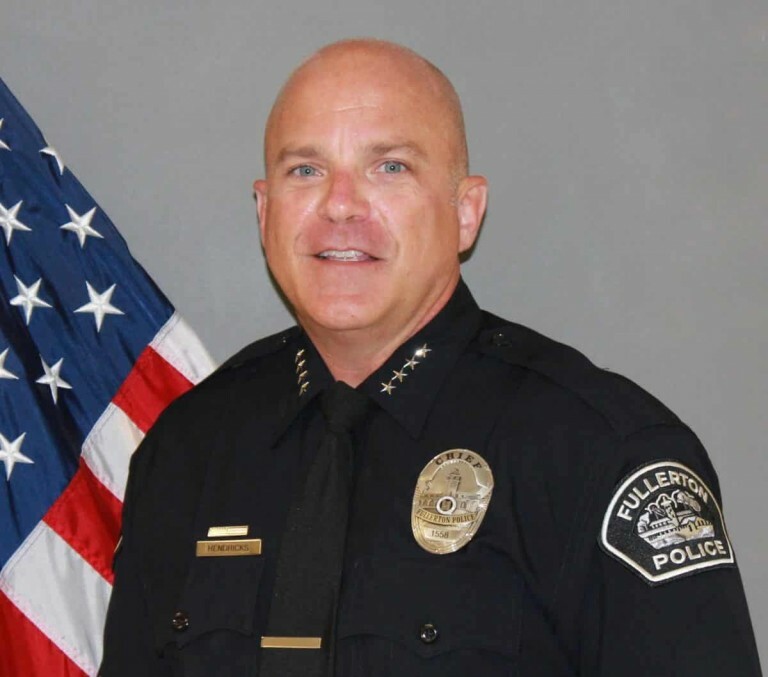 This morning, city officials issued a press release announcing Fullerton’s top cop had departed. Per Chief Hendrick’s contract, no disparaging remarks are included in the release, which summarizes some accomplishments in the short tenure of Mr. Hendricks. 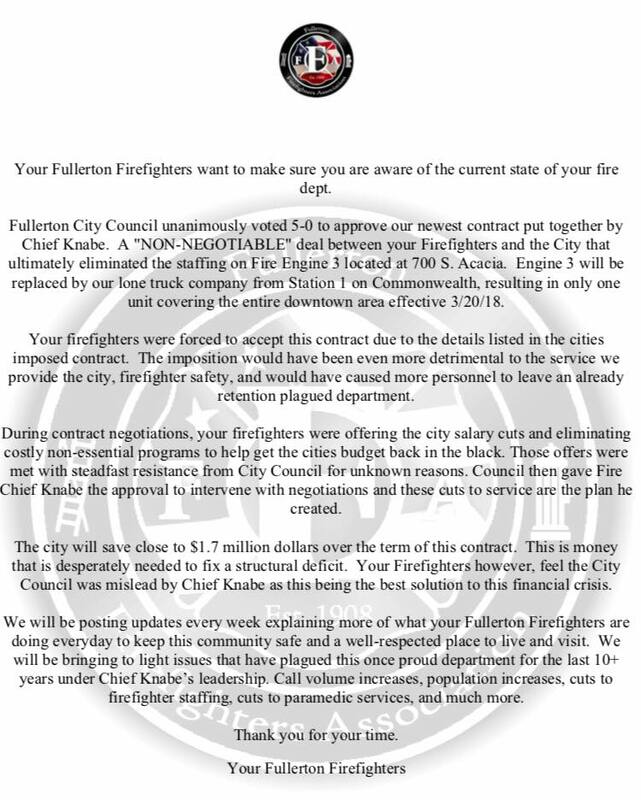 Not a single mention as to why the Chief Resigned, namely any confirmation or denial that the Chief did in fact assault a uniformed female emergency response technician. 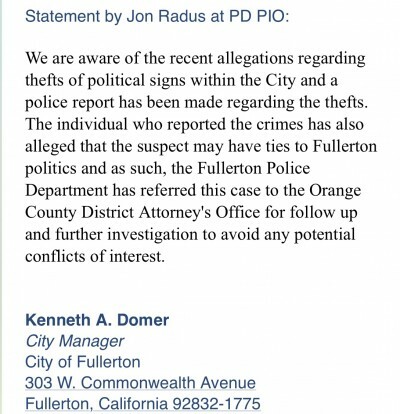 In any case, after collecting $60,000 on a paid vacation covering two and a half months after the incident, Fullerton taxpayers have yet another interim chief, no shortage of sign thieves, stabbings, shootings, double digit arrests every weekend downtown, and absolutely no answers whatsoever concerning what the hell happened at a concert down in Irvine involving two of Fullerton’s top brass. 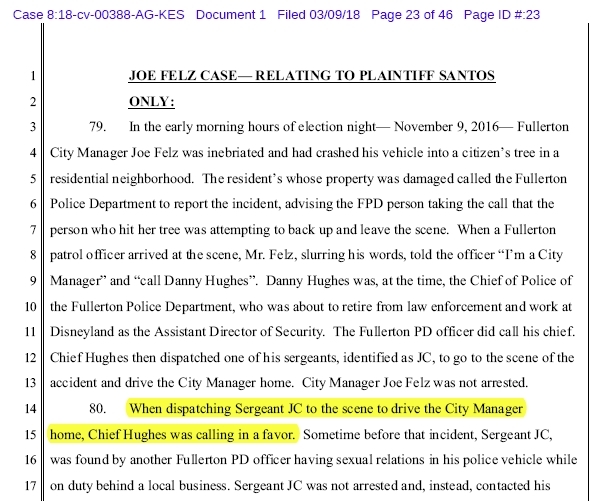 Remember the OCDA investigator who faced the wrath of Rackauckas and his minions for suggesting former Fullerton Police Chief Dan Hughes be charged with criminal obstruction? 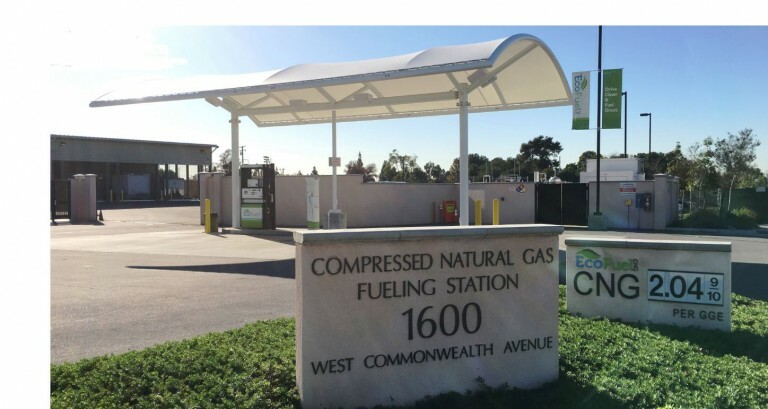 Abraham Santos and co-plaintiff Tom Conklin have recently filed a lawsuit in Federal court. Be sure to read pages 23-24 where it talks about our esteemed former City Manager Joe Felz and his wild DUI ride home. “JC” refers to FPD Sergeant Jeff Corbett. 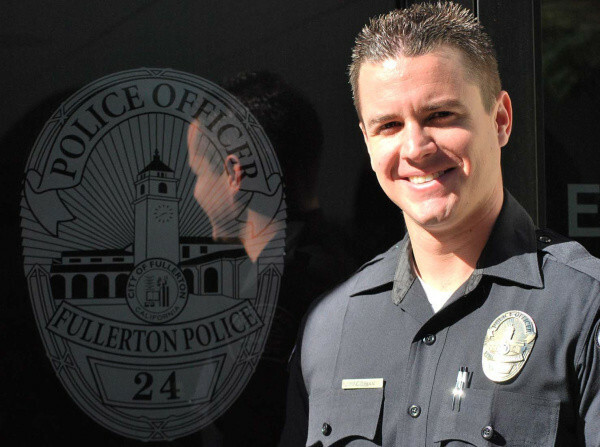 Former Fullerton Police officer Brian Hagopian, dismissed for unknown reasons in 2013, has a warrant out for his arrest. 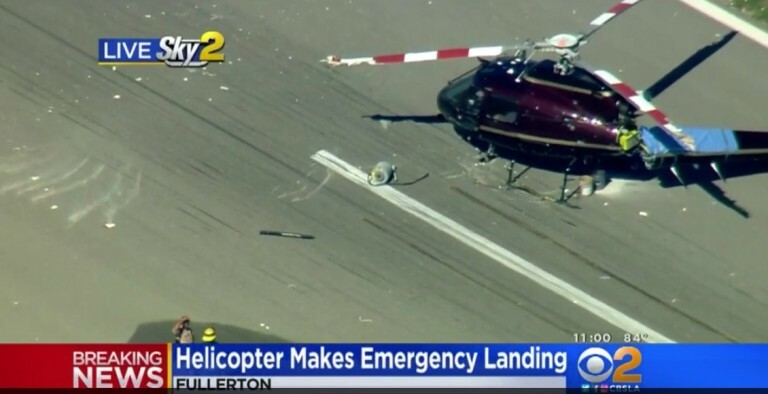 There was a crash at the Fullerton Airport this morning. By the time the media arrived, the FAA registration numbers on the tail had been carefully covered up with a tarp. Initial media reports indicate that nobody was injured and the media was instructed to start calling it a “hard landing” instead of a crash. The the rotors broke and the back fell off. 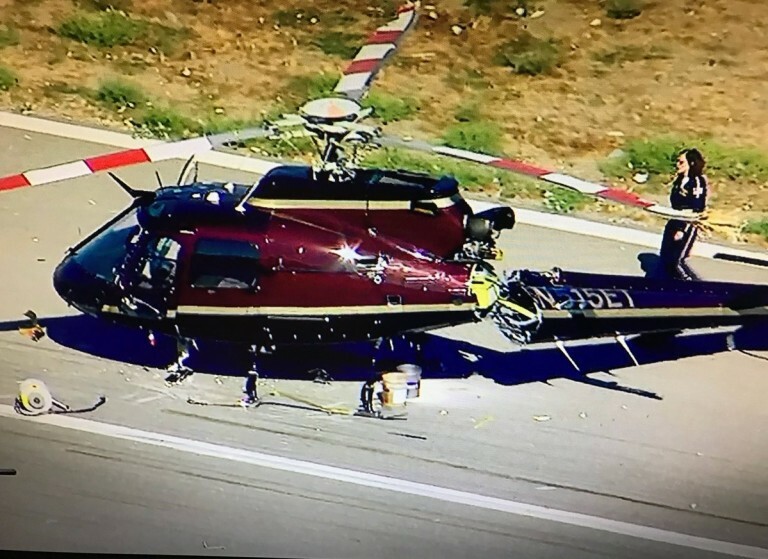 Despite the effort to deidentify the plane, an ABC7 reporter posted a photograph that shows the aircraft as a Eurocopter AS 350 with the FAA registration of N515ET. 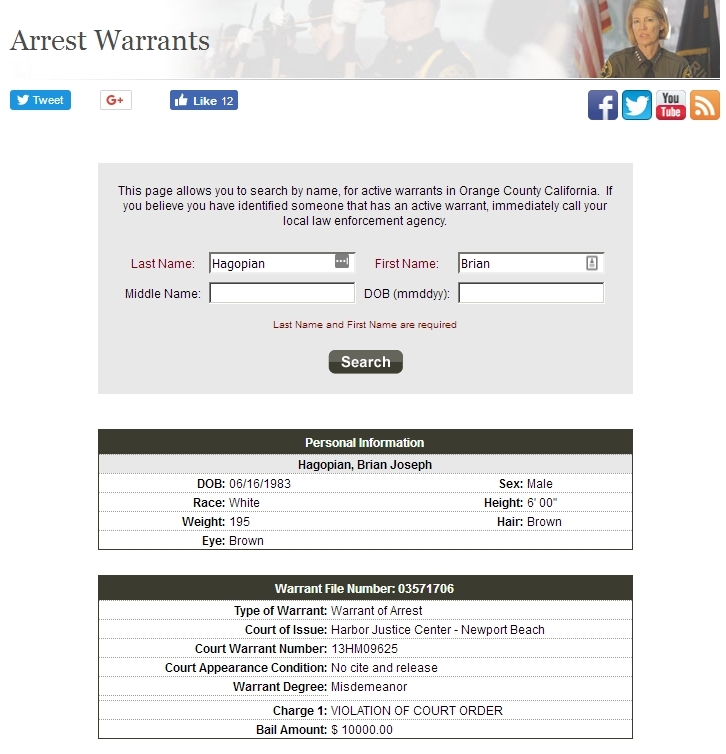 Aircraft registry websites show that the helicopter has a history of operating in Southern California. What’s special about this bird? 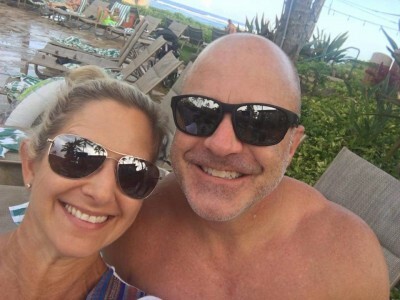 It was initially registered to the US Department of Justice in 2006 until its ownership was transferred in 2011, along with 14 other planes owned by the Drug Enforcement Agency, to a suspected DEA front company called Chaparral Air Group. Well, there it is. 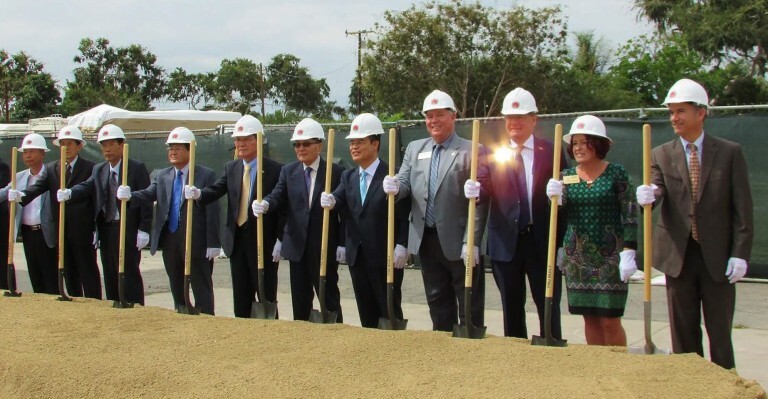 The DEA was secretly operating out of the Fullerton Airport, and then they crashed their expensive toy. And now you’ll get to buy them a new one. These misplaced medical supplies were discovered near Hillcrest Park today. 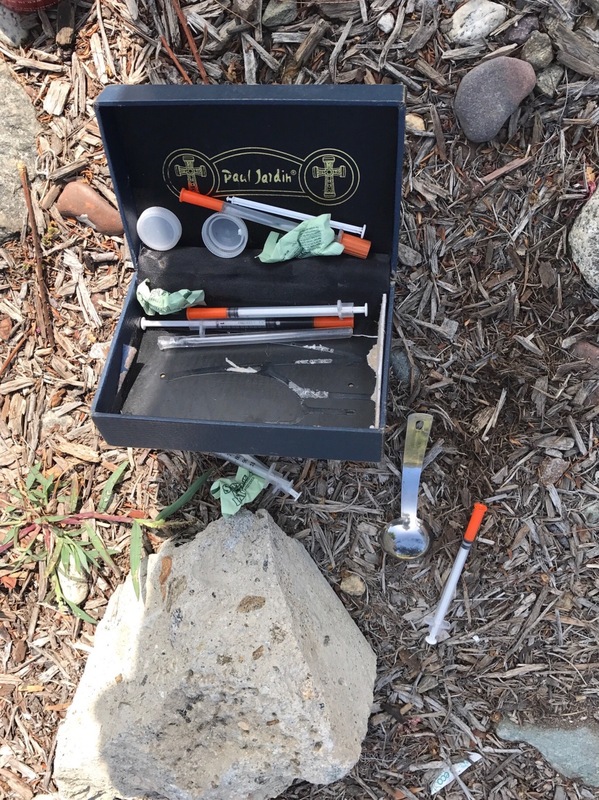 If they belong to you, please call (714) 738-6800 to claim them. Rumors of increased criminal activity are wafting out of city hall again. A few employees of the Public Works department are in hot water for some sort of embezzlement/kick-back scheme down at the city yard. Criminal charges are in the offing. It’s not clear to us who was involved or what was stolen. 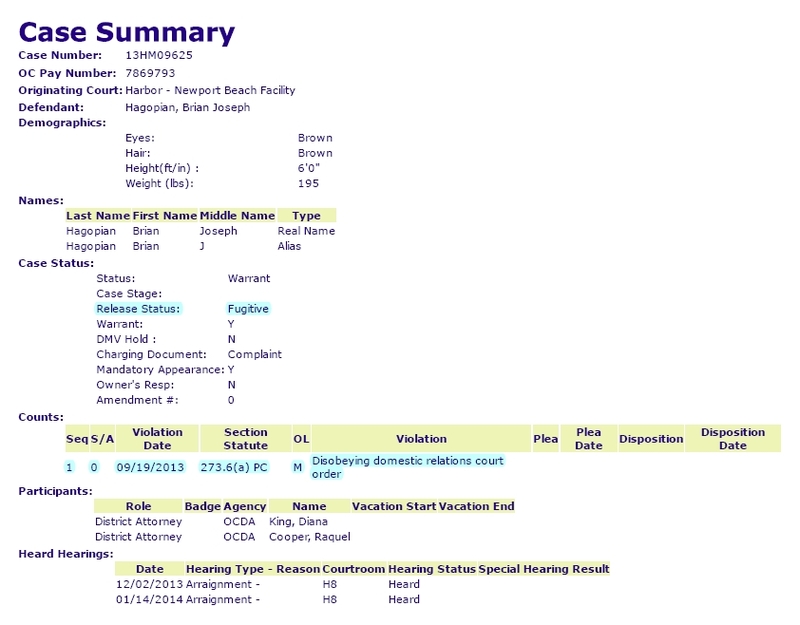 City leaders are keeping quiet right now, but hopefully they will inform the public soon. If you have any information to contribute, please drop us a line. Discretion is our thing.